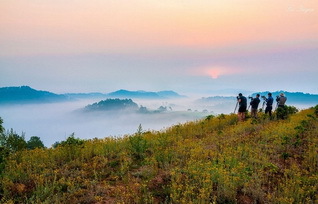 The big farm producing the famed weasel coffee in the Central Highlands province of Lam Dong has opened its door for visitors to see the entire process of making the coffee with the help of domesticated animals. 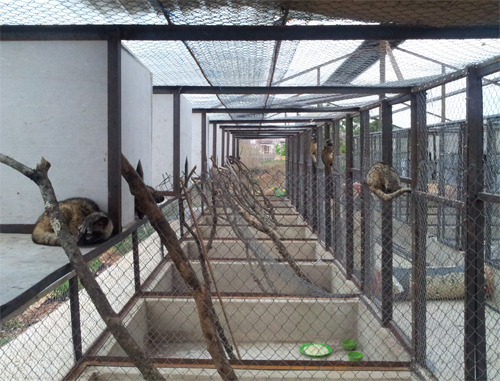 The two-hectare farm at 135E Hoang Hoa Tham Street, Da Lat city, is keeping as many as 120 weasels (a type of civet) with the permission of the local forest management agency, and can produce an average of 500 kilograms of weasel coffee every year. 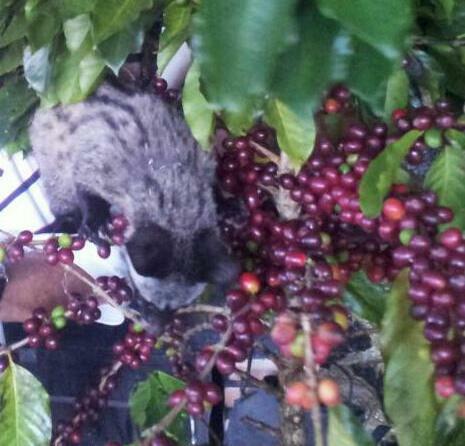 “For every coffee crop, the weasels, a type of civet, are fed with highest quality Arabica coffee berries. The coffee beans which are relatively undigested and intact in their droppings were then collected, cleaned and processed for sale,” the farm’s owner Mr. Nguyen Quoc Minh said. Experts say the enzymes inside weasels’ stomach give the undigested coffee beans delightful taste and distinctive aroma. Mr. Minh said, the coffee has been checked and recognised by the Pasteur Institute of Da Lat and the Nuclear Research Institute for good quality and hygiene. 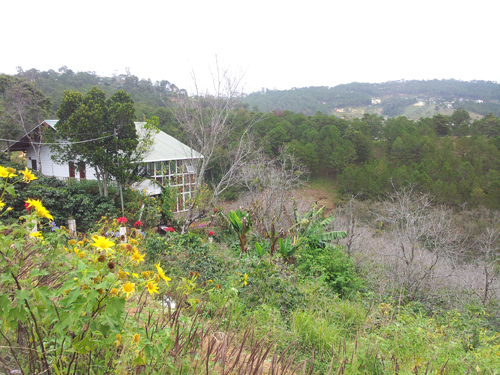 The publicizing of weasel coffee production process at the farm contributes to popularising the quality and trademark of Vietnamese coffee, as well as creating a new sight-seeing spot for tourists in Da Lat city. Weasel coffee is the name of a special coffee, the rarest drink in the world. This kind of coffee exists only in the Central Highlands of Vietnam. It is collected from coffee farms, which is the feces discarded by wild weasels after eating mature coffee beans. Thus, it is really rare. Trai Ham Weasel Coffee is produced under closed process. Clean Moka coffee farm and Weasel farm. Weasels eat mature coffee beans and discard feces, then people collect it and process. In Indonesia, the word Kopi Luwak is used to refer to this Weasel Coffee. 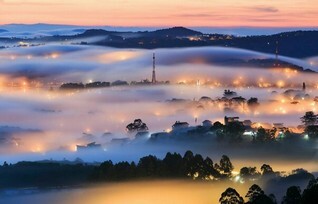 However, the material of Moka coffee from Cau Dat, Trai Ham in Dalat with the height of over 1500m is the best. In Weasel’s digestive system, with the fermentation of enzymes in stomach, the taste of this coffee is changed and becomes more tasteful mixed with the smell of mold. John Cleese, a Bristish actor stated: “It has the buttery taste of soil, immature taste of mold, solf sweet, also like the taste of syrup, like that it brings the harmony of jungle and chocolate”. Hello, I am a college student who is very interested in the international exotic coffee industry. 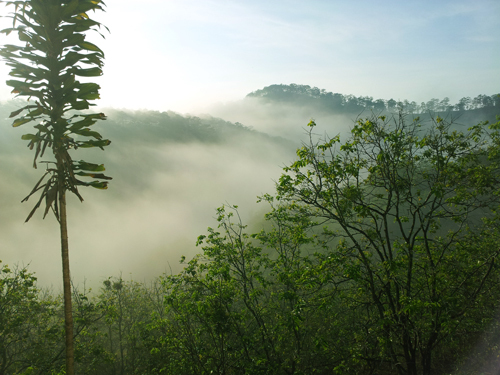 I am currently working on writing an independent learning contract for the spring quarter, and I would love to come to visit and tour the Civit coffee farm so I can get a better understanding about how the industry works. Can I get some more information on this idea, please?